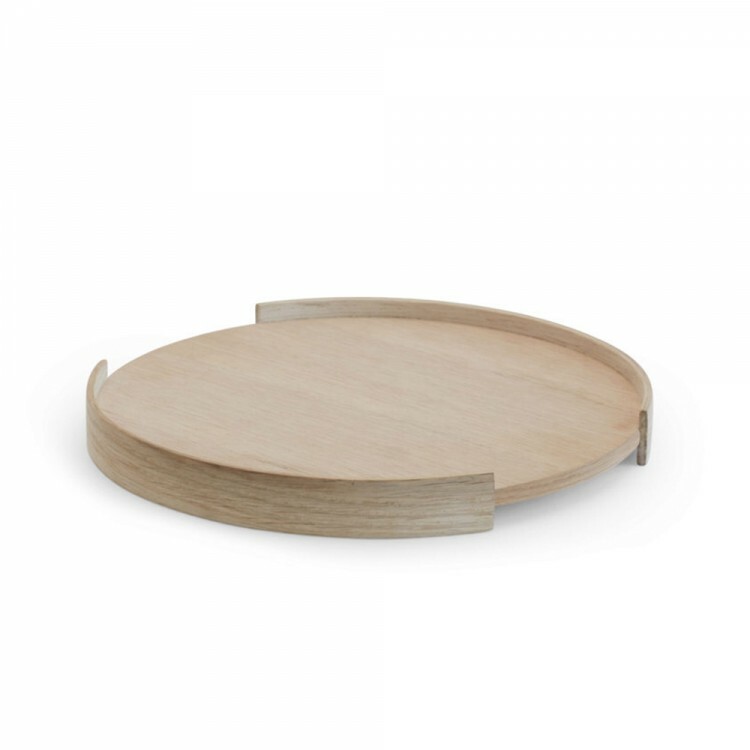 Opening Tray takes its name from the opening in the edge that forms the handle, uniting function and aesthetic. Use the tray for serving or as a display for some of your most valued personal objects. 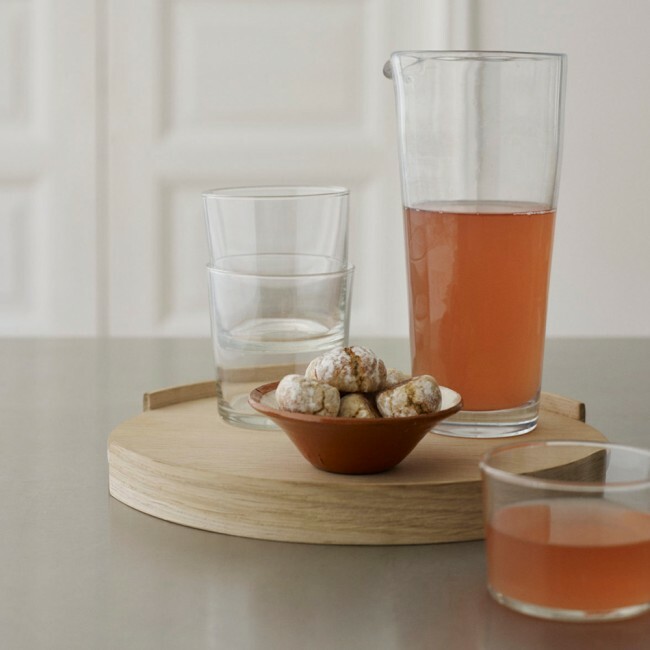 The tray is made of untreated oak.